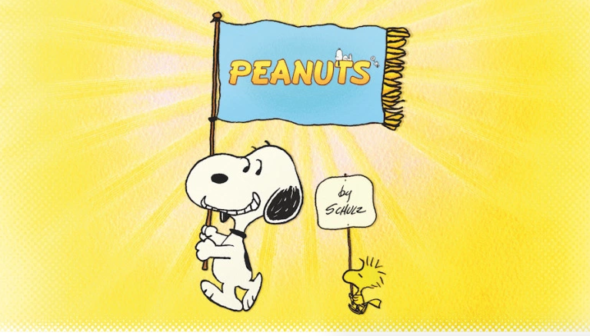 Is Peanuts returning to the small screen? According to The Hollywood Reporter, Apple is releasing a new Peanuts TV show and specials. Apple has not yet announced the premiere date for their upcoming Peanuts content. Previously, a Peanuts TV show ran on Cartoon Network in 2016 and the first TV movie, A Charlie Brown Christmas, debuted in 1965. What do you think? Are you a Peanuts fan? Will you watch the new series and specials on Apple? More about: Apple TV shows: canceled or renewed?, Peanuts, Peanuts: canceled or renewed?